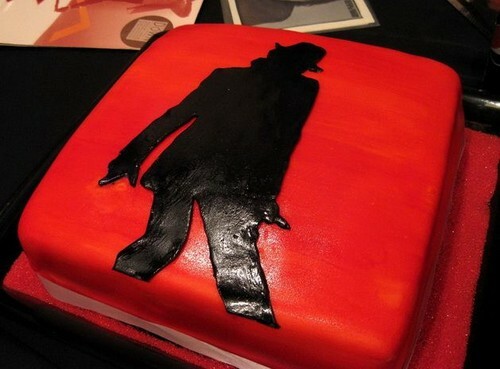 "Smooth Criminal" Cake. . Wallpaper and background images in the BAD期 club tagged: photo. "The Way あなた Make Me Feel"
愛 あなた so damn much!!! Michael Jackson <3 I 愛 MJ! !